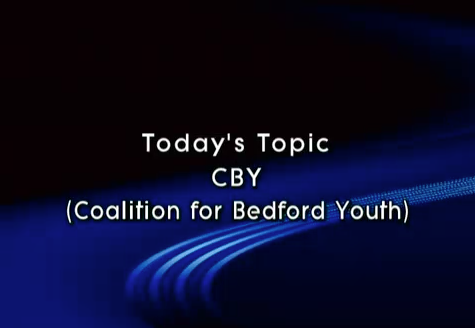 Our mission is to support the well-being of Bedford youth by promoting community strategies that develop assets in children. Assets are the protective characteristics that have been linked by extensive research to enhancing resistance to at-risk behaviors. just come to any meeting or event and introduce yourself! Bring a friend and explore CBY. Whether you are a current member or interested in becoming one, check out our upcoming events and join us! 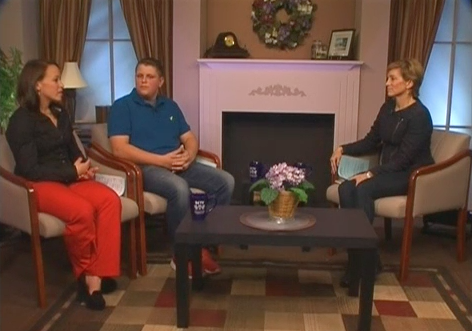 CBY was recently featured on the BCTV program, "Around Town" hosted by Dianne Bzik. 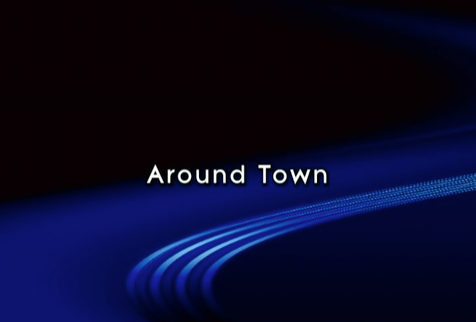 You may click below to watch the show or check the BCTV program schedule for future airings. The membership registration form for 2015 - 2016 is ready now! Please complete both the registration and yearly dues (via paypal) from the above link above!